Grab a pen and paper. Jot down some differences between the Northeast and Midwest. What came to mind? Maybe it was the bright city lights of the Northeast versus the Midwest’s starlit farms? Or maybe it’s the city’s busy streets compared to quiet open fields? 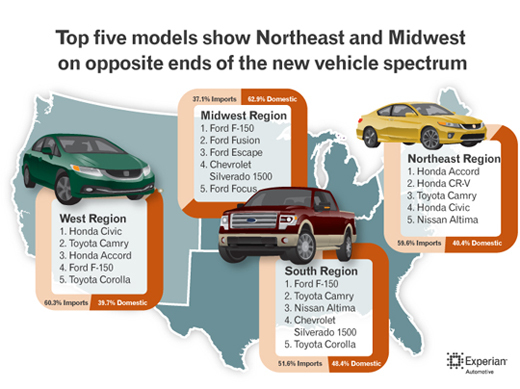 What you may or may not have written down is that Northeasterners prefer to drive more import vehicles than the folks in the Midwest. 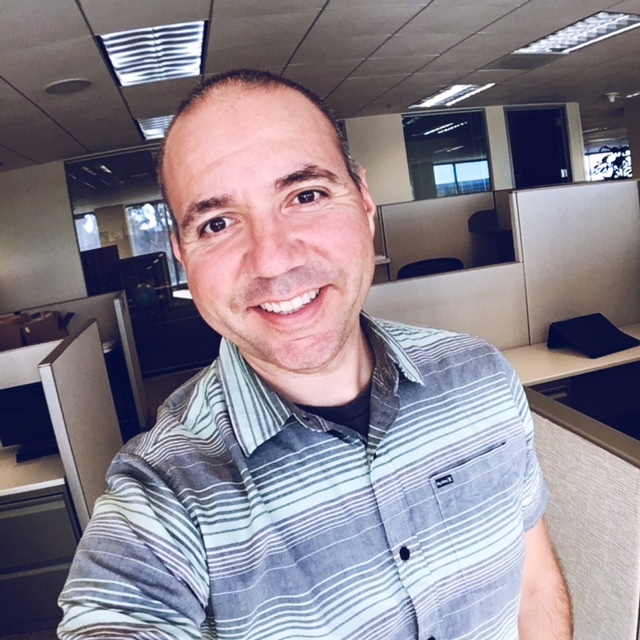 According to Experian Automotive’s mid-year review of automotive market trends, in the first half of 2013, the top five new vehicle models in the Northeast region were all import brands. Conversely, as one might have guessed, American-made vehicles dominated the Midwestern roads. In the Northeast, the list was made up of the Honda Accord, Honda CR-V, Toyota Camry, Honda Civic and Nissan Altima. Out in the Midwest, Ford vehicles made up four of the top five and the Chevrolet Silverado 1500 filled out the list. The top five in order included the F-150, Fusion, Escape, Silverado 1500 and the Focus. In the West, the list was more closely aligned with Northeast, as import vehicles made up four of the five, with the Ford F-150 being the only domestic brand. The list included the Honda Civic, Toyota Camry, Honda Accord, F-150 and Toyota Corolla. The South was a mixture of both import and domestic with the Ford F150, Toyota Camry, Nissan Altima, Chevrolet Silverado 1500 and the Toyota Corolla making up the top five. 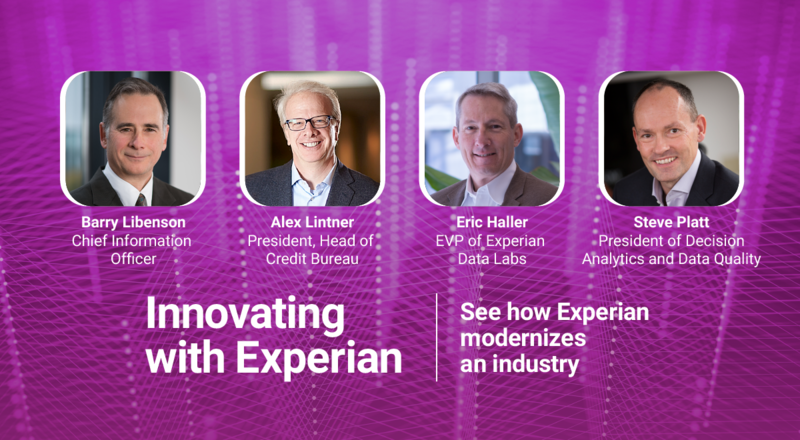 For more information on this analysis, or to view a recorded webinar of the findings, please visit http://www.experian.com/automotive.